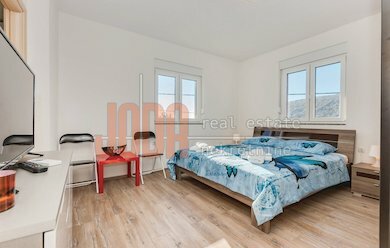 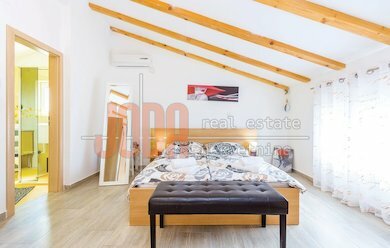 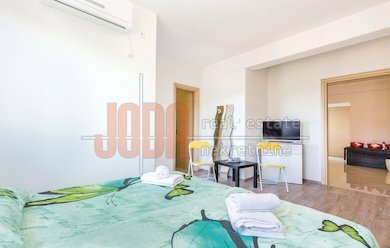 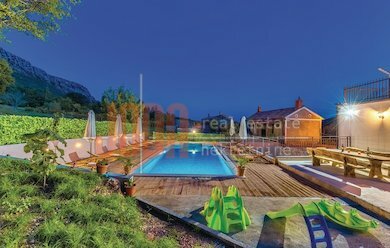 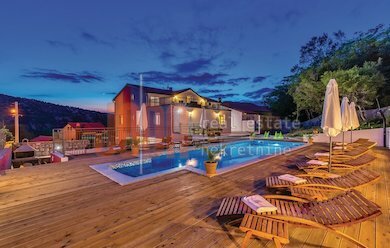 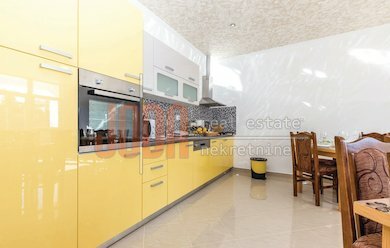 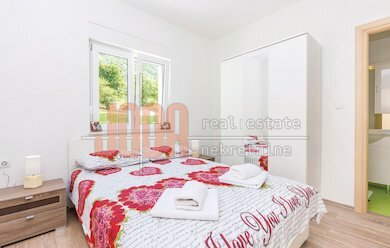 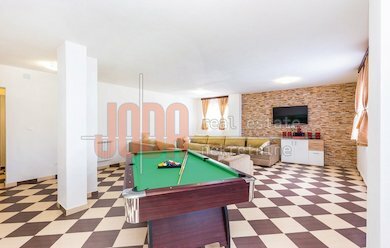 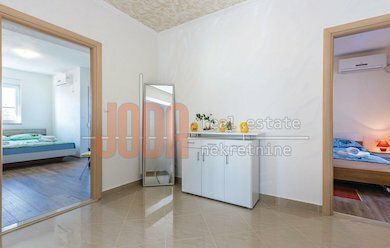 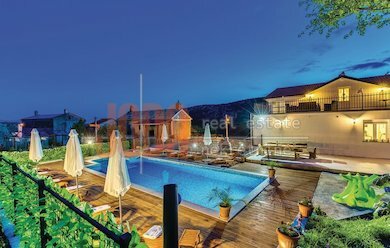 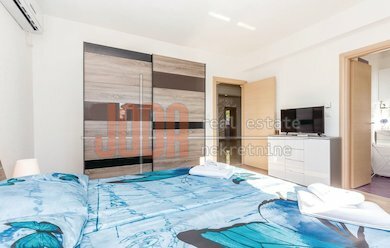 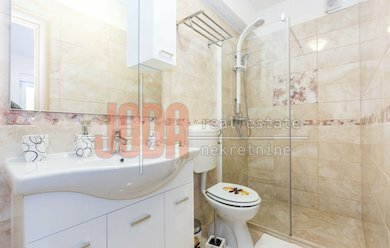 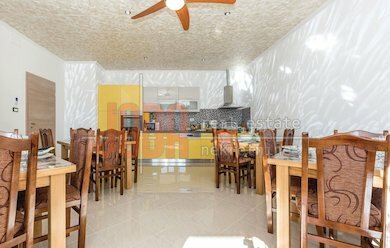 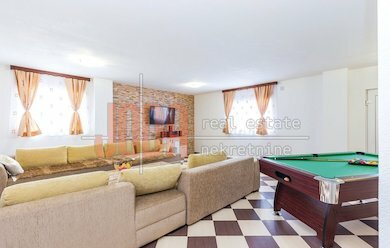 House Detached, Primorje-Gorski Kotar, Vinodolska Općina, Bribir | Real estate Si21. 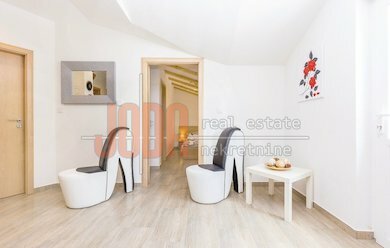 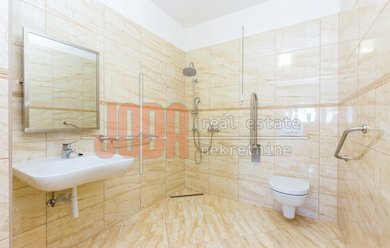 Specialized real estate portal in Slovenia. 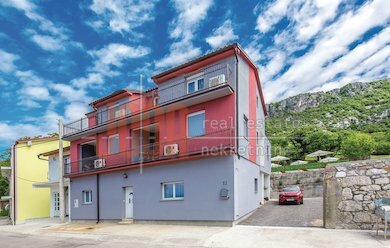 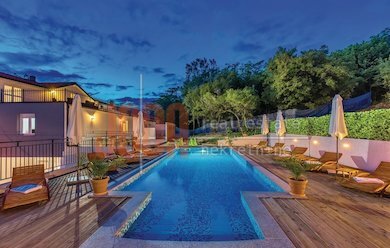 Find latest houses and apartments for sale, Slovenian market news & real estate data. 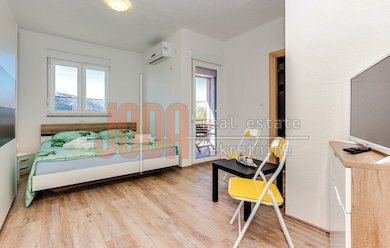 You can also find propreties in Croatia.